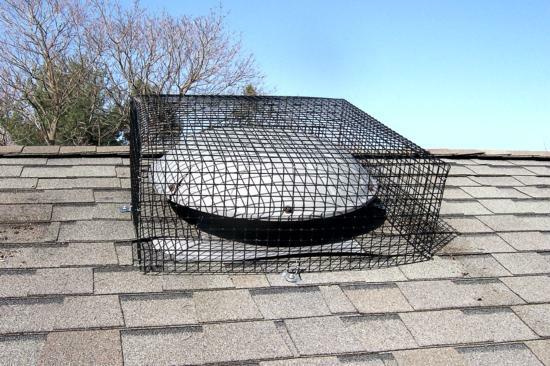 Squirrels found this attic fan a convenient entry point to the attic. 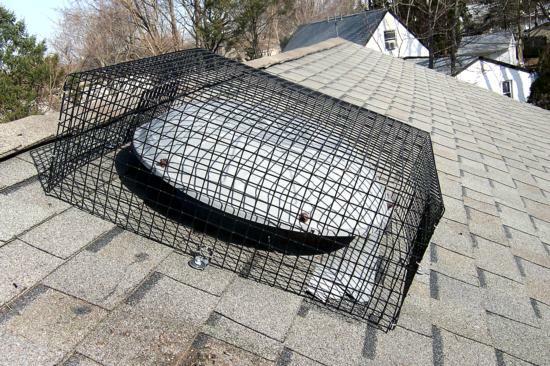 We trapped several squirrels and put on a critter proof attic fan vent cover to prevent future entry. Problem solved!